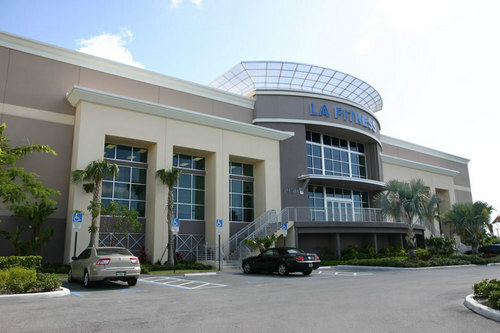 Over 40,000 square feet of gym including an olympic size swimming pool, sauna, hot tubs, spa, 40 cardio machines, free weights and aerobic bikes, LA Fitness Boca Raton provides players full unlimited access to workout anytime of day with the convenience of being less than a 1/2 mile from our home field. Many of the agility and speed sessions are conducted in air conditioned aerobic rooms rather than the intense sun. 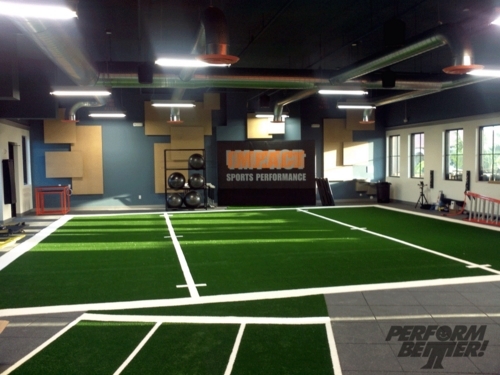 Impact Sports Performance of Boca Raton provides Blazer players with an over 8,000 square foot which is outfitted with the most authentic playing surfaces and movement-specific equipment that goes way beyond the relam of what is normally found at an elite training facility. 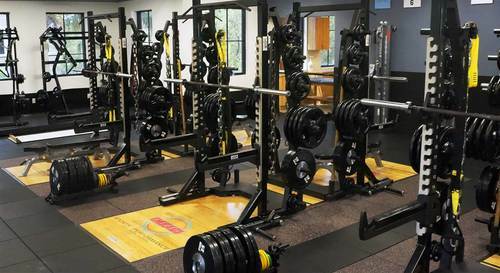 The facility includes a 55 yard laser timed 3 lane track, a 12 yard by 12 yard artificial grass agility grid outfitted with every speed and agility tool on the market, a state of the art weight room including a one of a kind Vibeplate, Keiser functional trainers, UCS Olympic equipment, vertimaxes, slide boards and instability implements.